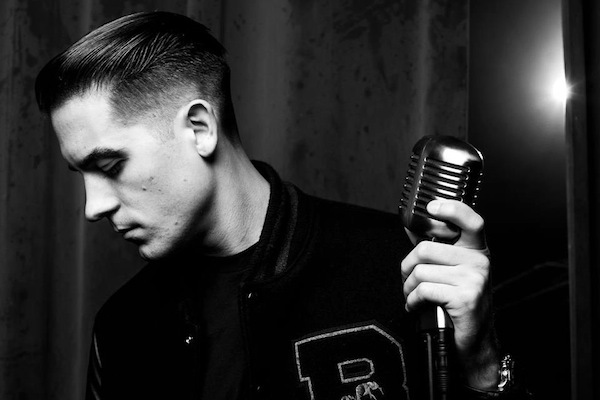 Another episode of G-Eazy’s video blog is upon us. This episode features a few of his tour stops, specifically in the midwest, on his latest From The Bay To The Universe Tour. Be sure to check out the entire episode below and go get yourself a copy of These Things Happen on iTunes now. 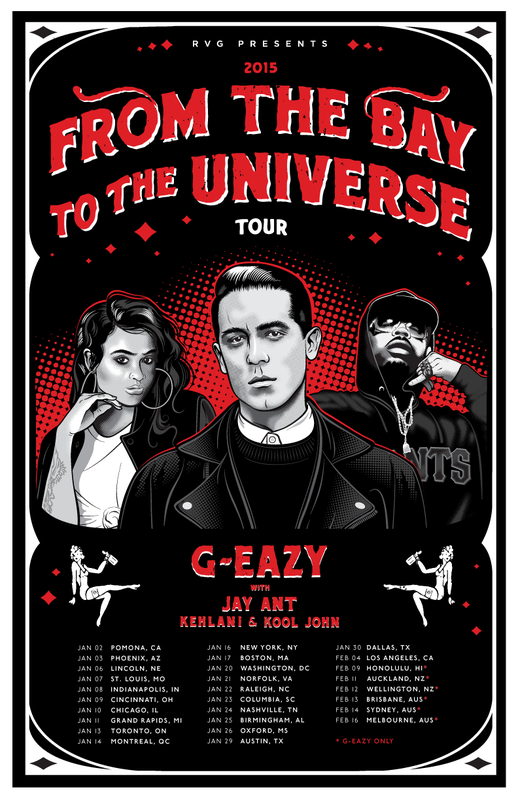 With the announcement of From The Bay To The Universe second leg of the tour, G-Eazy liberates two brand new tracks for his fans. Christopher Anderson and Jahaan Sweet have their hands on the production and Kehlani adds a feature in the “Get Away” remix. You can stream both “Achievement” and “Get Away” below and also check out the tour dates for the second leg of his tour. These Things Happen is out now! 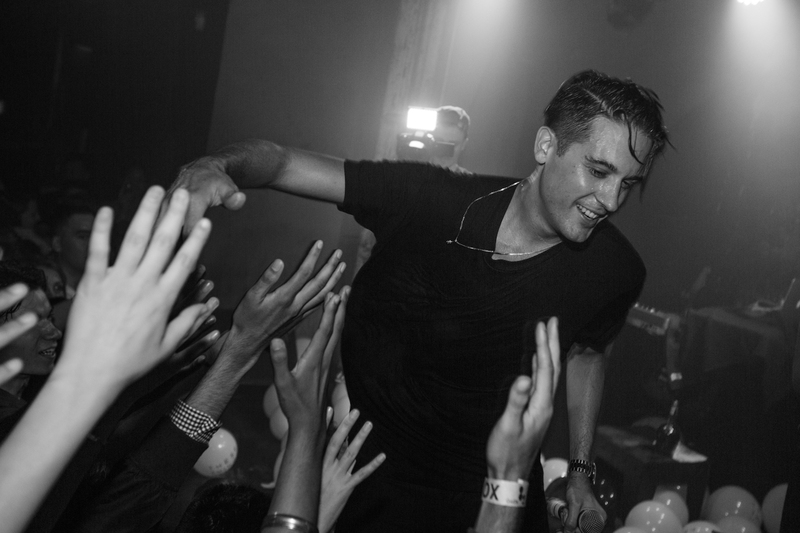 G-Eazy releases a new tour video blog for his performance at the North By Northwest music festival. G has been killing it this year with his latest album, These Things Happen, a headliner tour already under his belt from the summer and this fall’s From The Bay To The Universe Tour featuring E-40, IAMSU! & Jay-Ant. Check the vlog below and go get These Things Happen right now on iTunes.